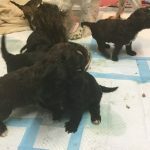 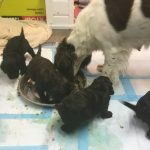 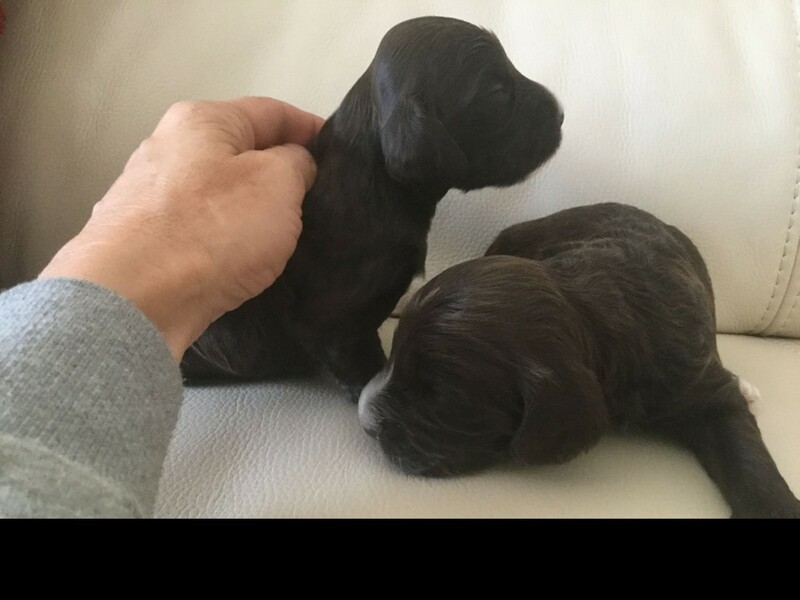 Milo was born on April 16th 2017 along with his five brothers and sisters! 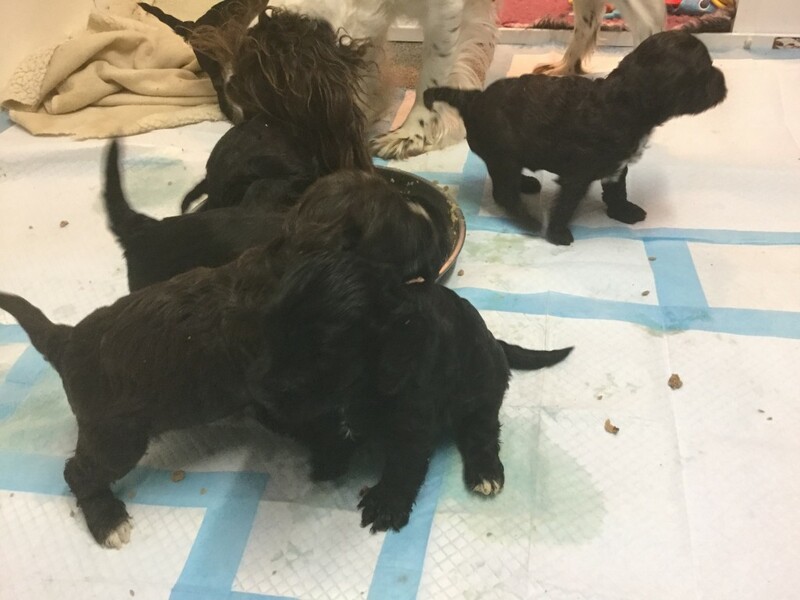 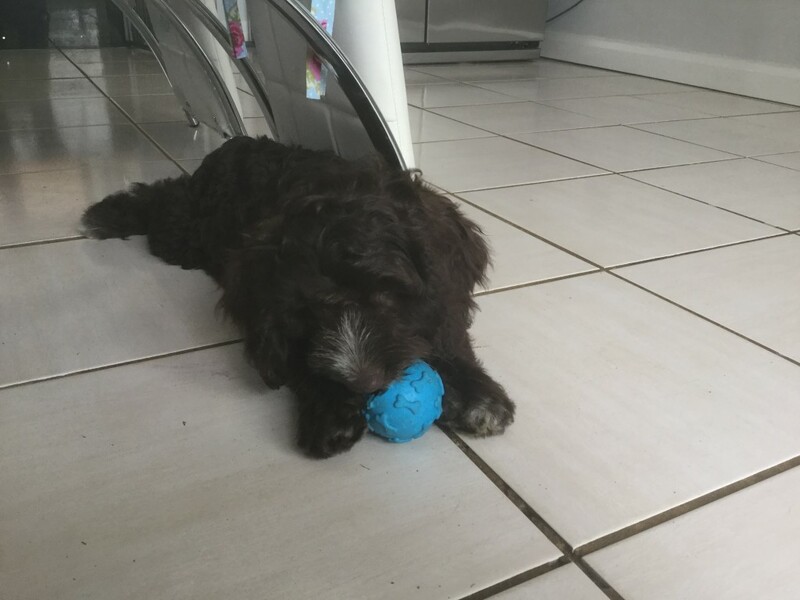 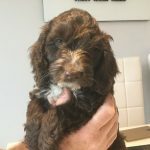 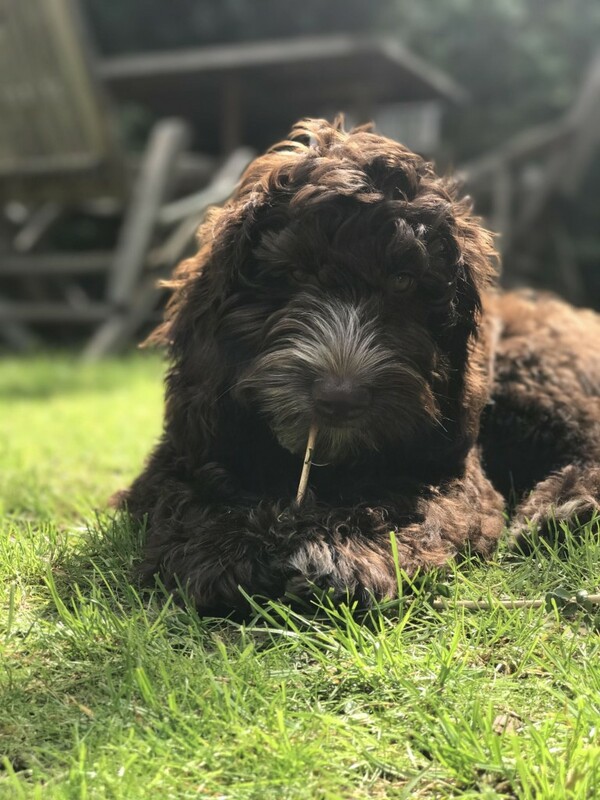 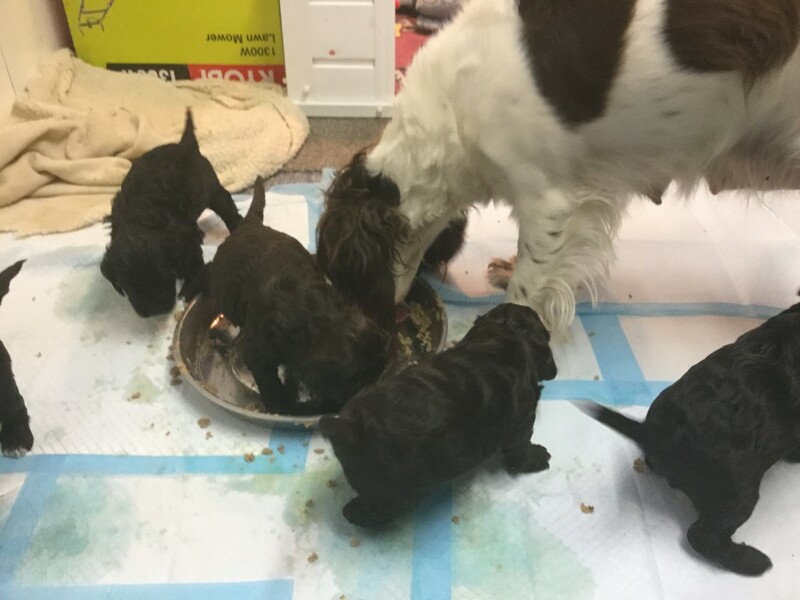 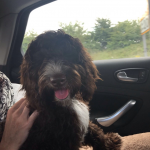 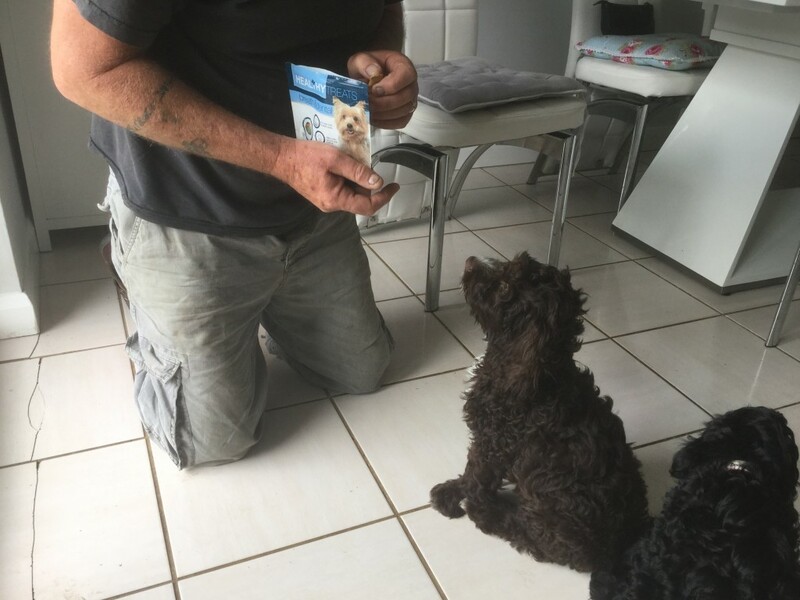 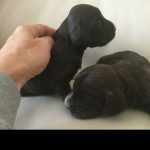 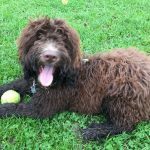 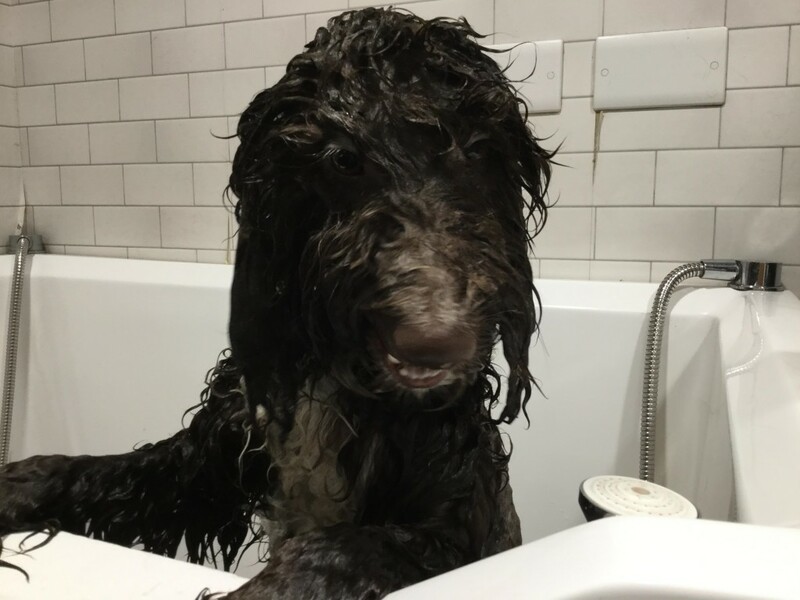 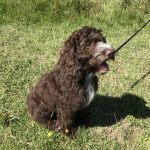 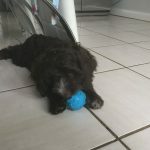 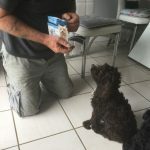 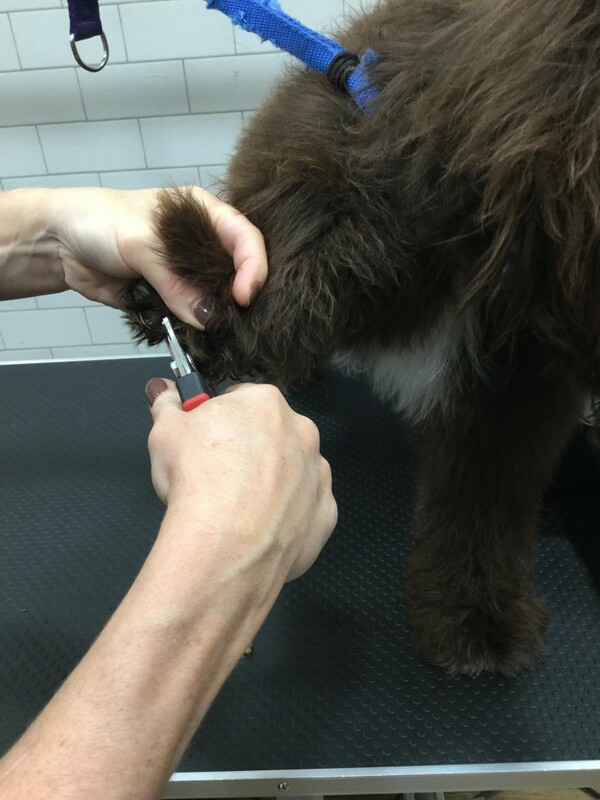 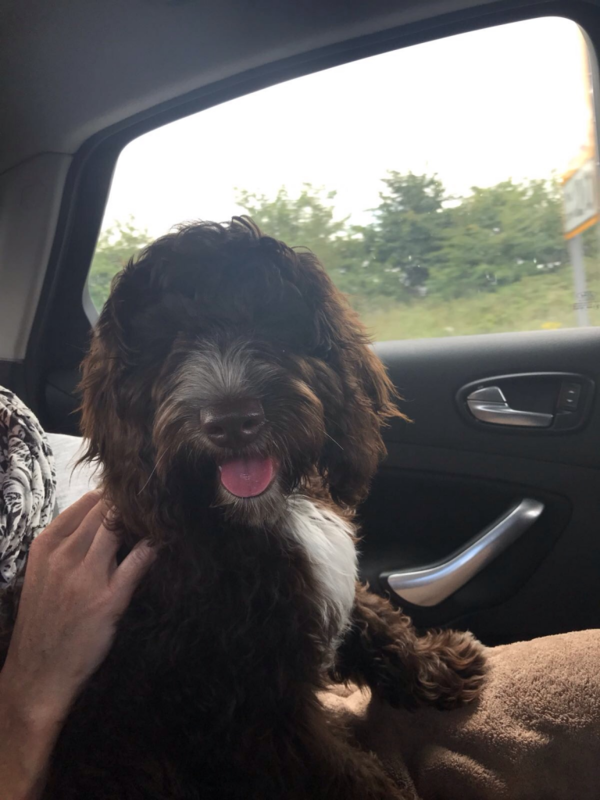 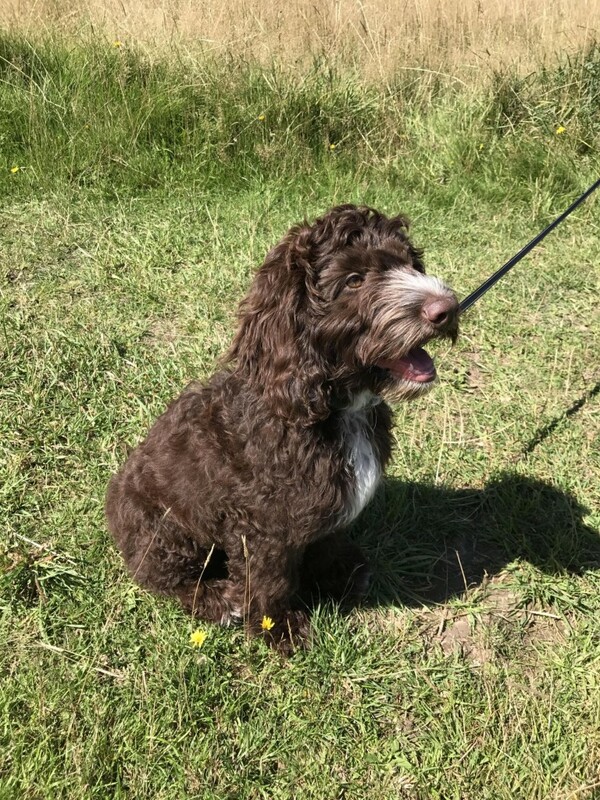 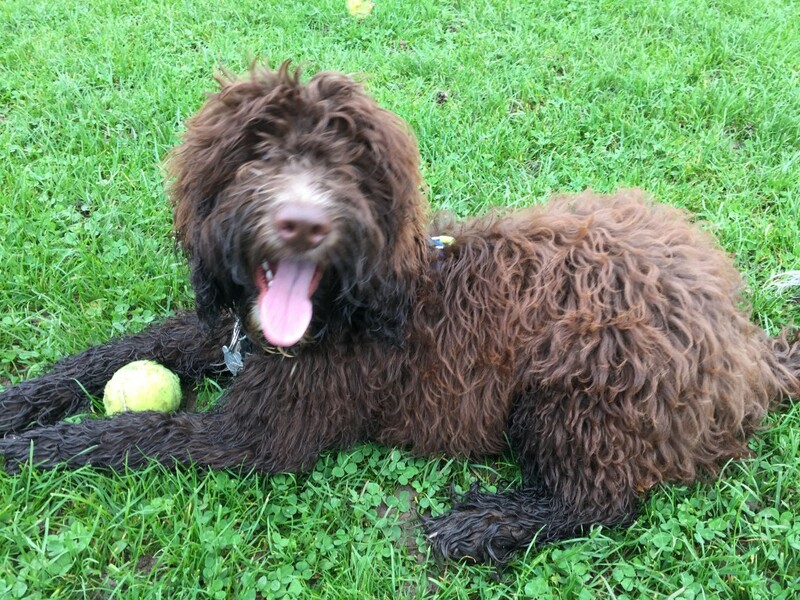 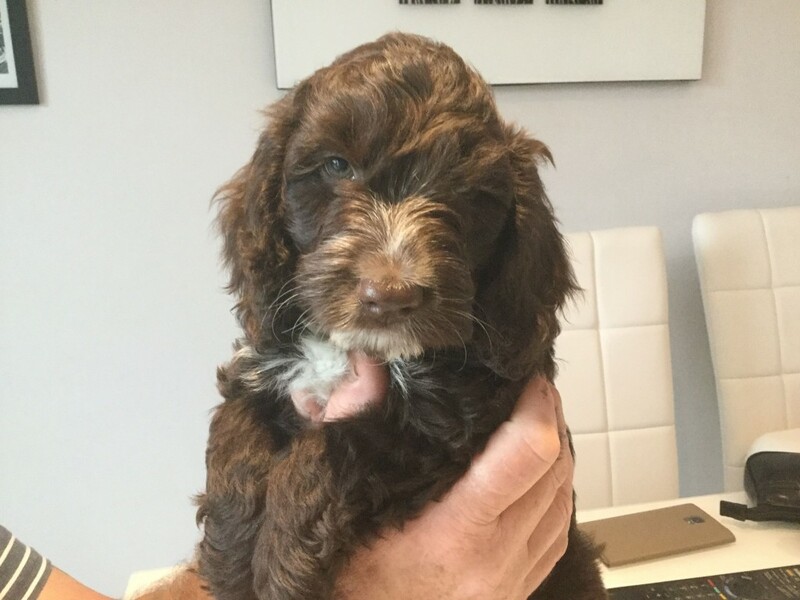 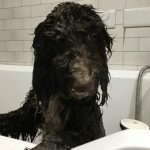 Milo spent the first few months learning and developing with the dog breeder, Jean who was great at keeping us up to date with his progress with emails and pictures! 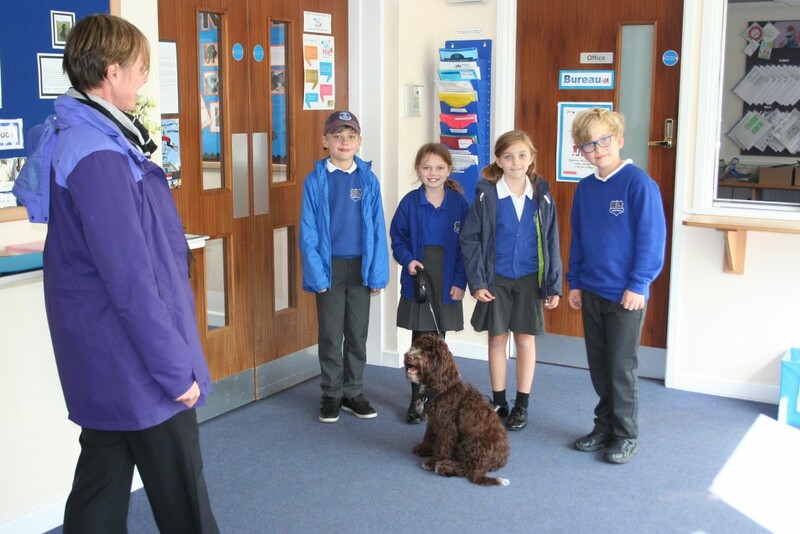 In August he arrived home in Berkhamsted ready for his new role as school dog at Westfield! 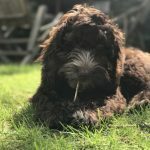 He has been loving his walks at Ashridge and exploring the garden this summer. 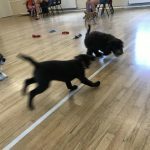 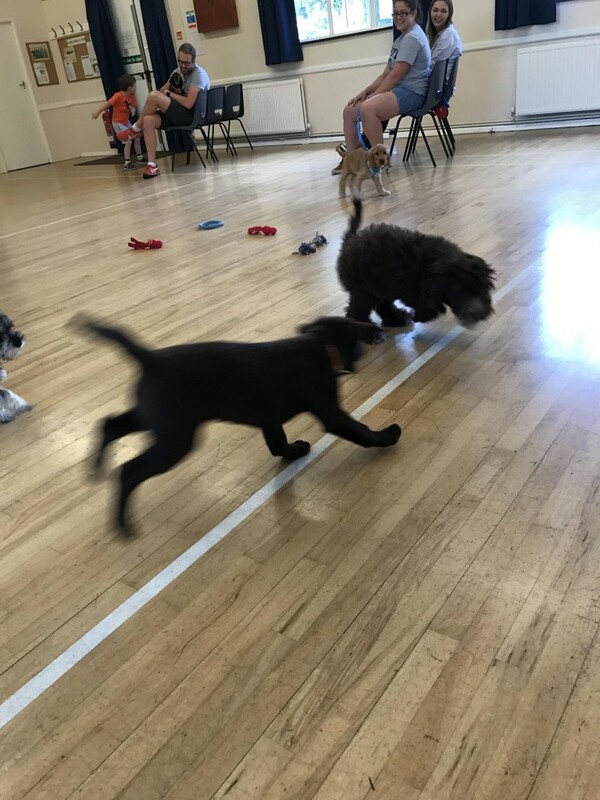 Milo has been doing great at his socialising lessons and also had a check up at the vets. 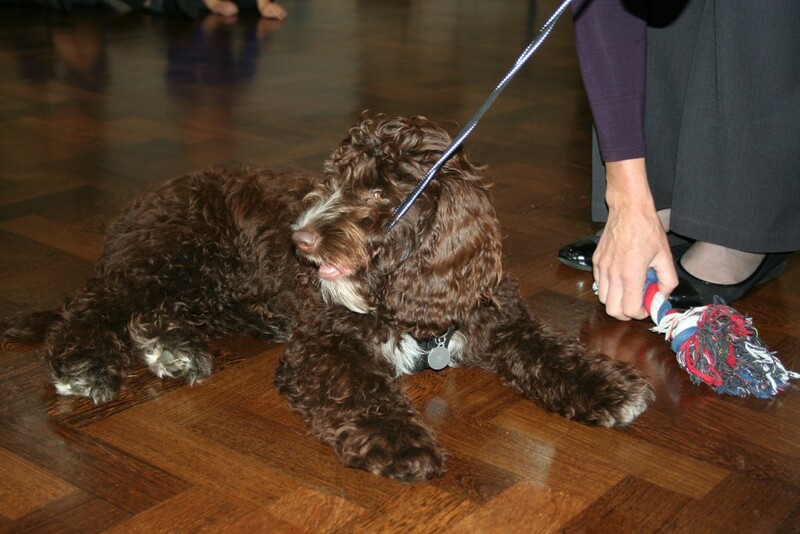 At the beginning of Autumn term Milo was introduced to the school in assembly! 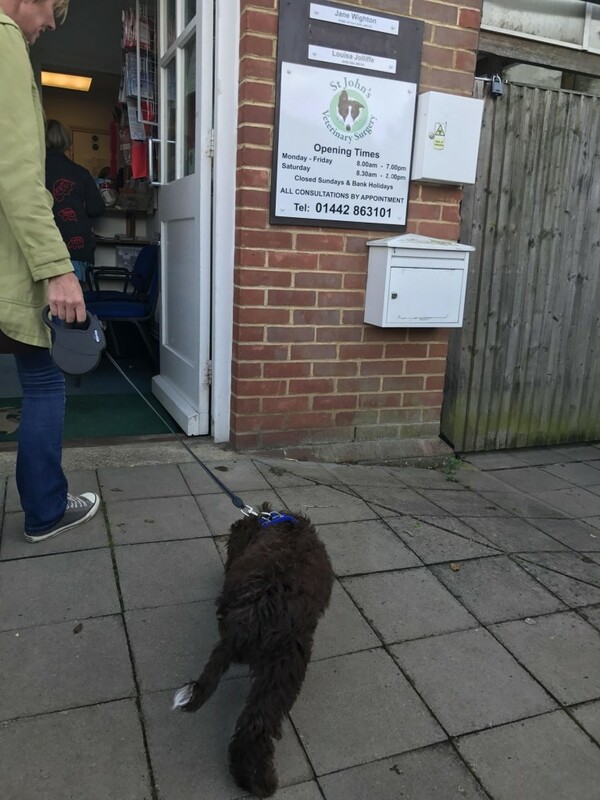 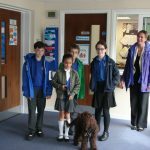 At the beginning of September we introduced a KS2 dog walking club! 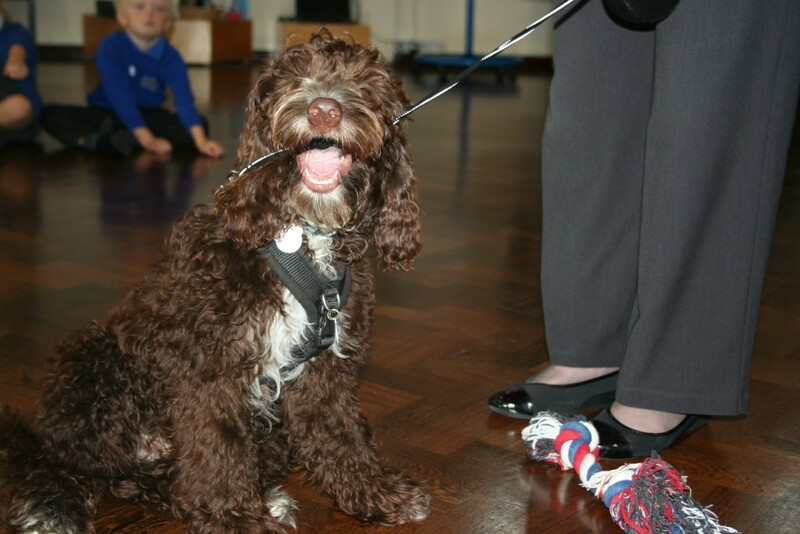 This has been a fantastic start to Milo becoming part of the Westfield community. 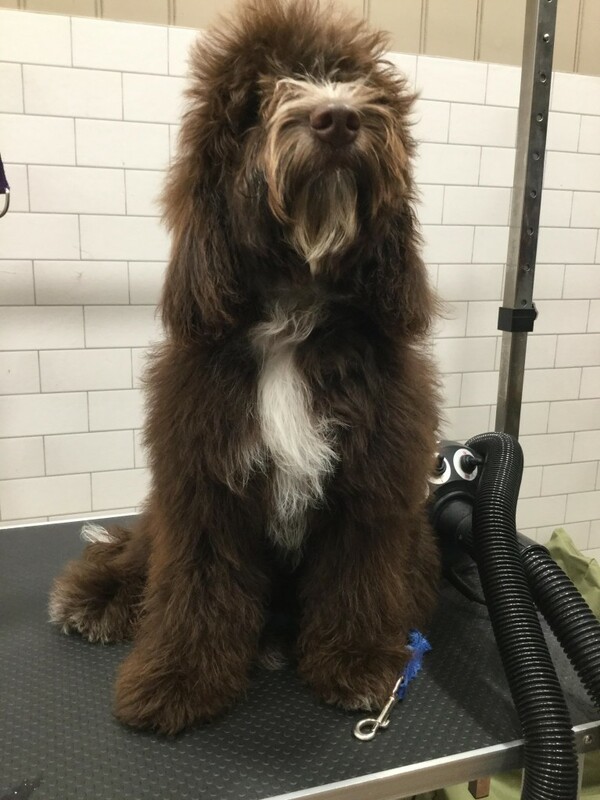 Milo really has settled into his new role! 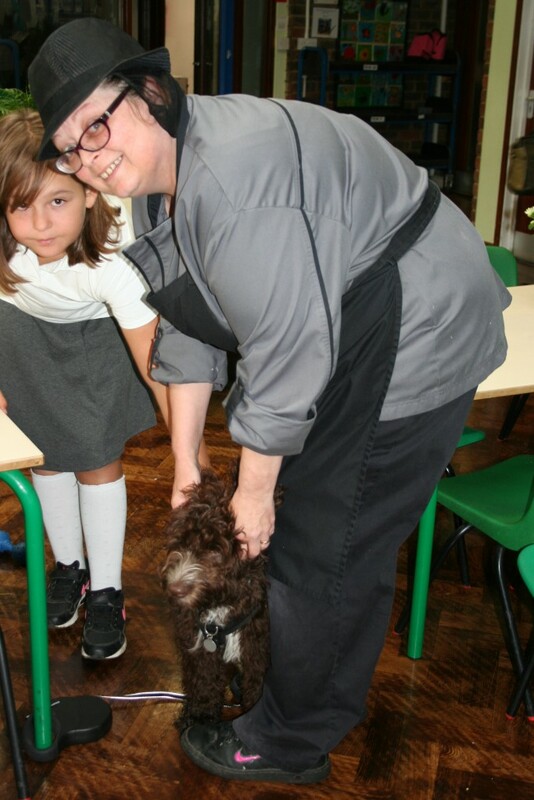 He’s making friends with everyone here at Westfield, including our kitchen staff! 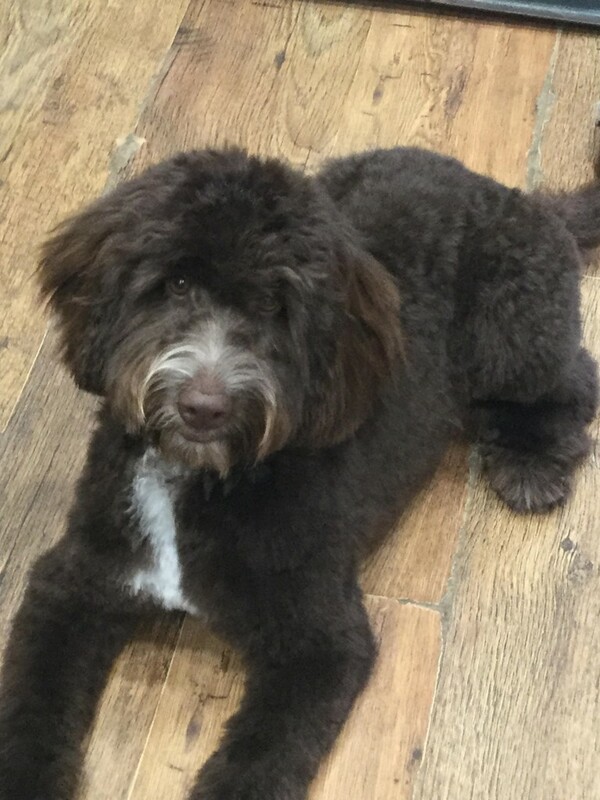 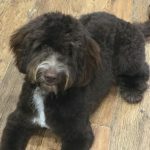 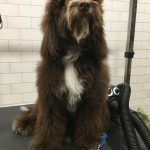 At 6 months old Milo was ready for his first ever hair cut! 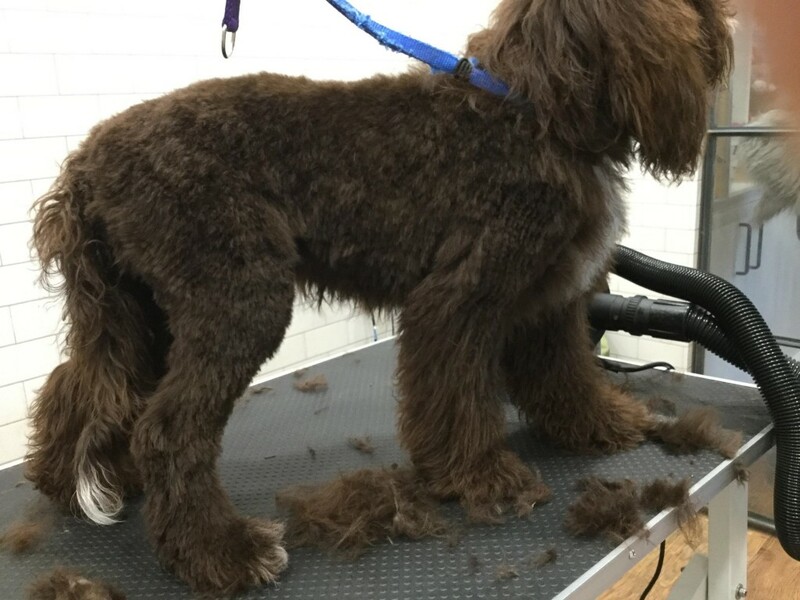 In October Milo visited ‘Groom’ in Berkhamsted to have his very first hair cut. 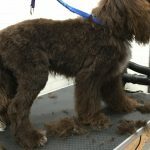 He was such a good boy as he sat calm and patient enjoying being pampered having a shampoo, cut and blow dry as well as his nails clipped. 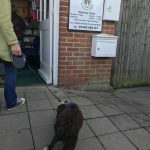 As a treat afterwards he enjoyed playing with Jenny the dog groomer. 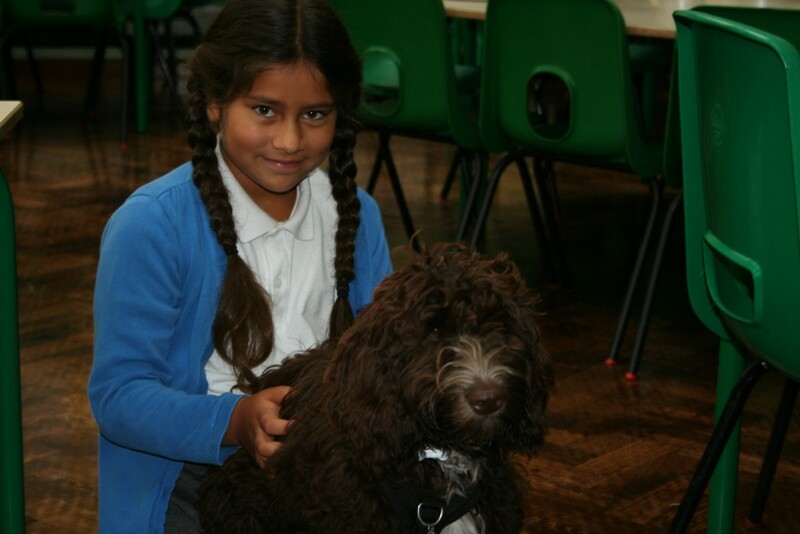 When Mrs Stace picked him up she commented what a very good puppy he had been! 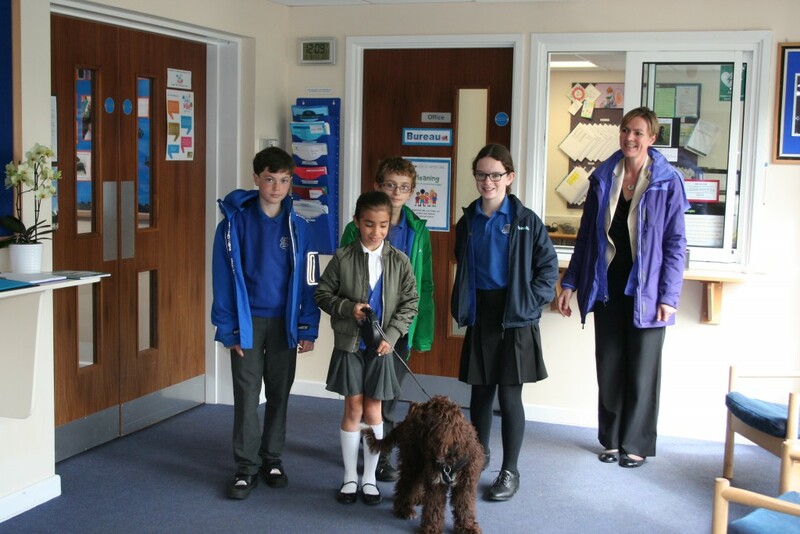 Well done Milo – everyone at Westfield is proud of you! 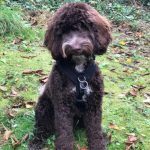 A very Merry Christmas & a Happy New Year from Milo and Everyone at Westfield! 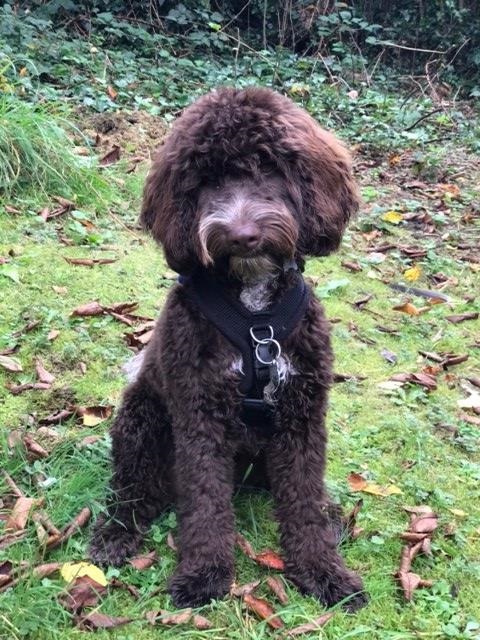 Keep looking back to this page to enjoy watching Milo grow up with our children at Westfield. 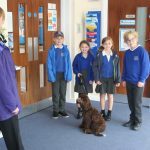 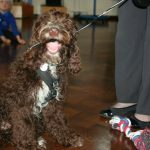 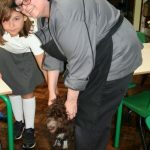 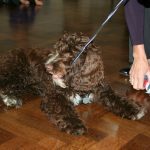 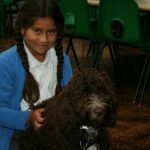 School Dog Introducing Milo Milo’s Journey Milo’s Termly Times What’s Milo Been Up To?